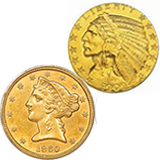 Sell Your Silver & Gold Coins Today! 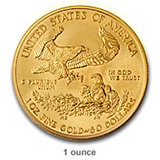 We Buy U.S. Silver and Gold Coins and Bullion. 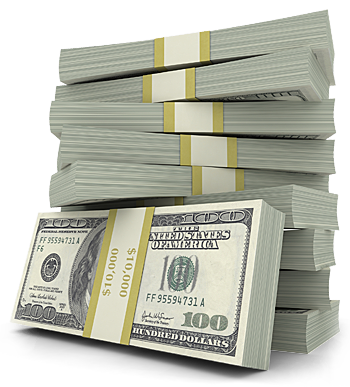 Get Your Cash Offer in 60 seconds! 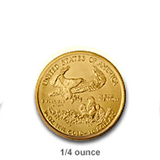 Simplest way to sell your silver and gold coins, ever! 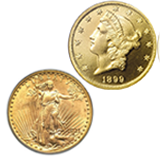 Sell Your Coins & Bullion, Get Your Offer NOW! 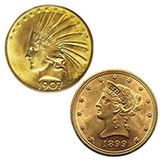 See what your coins are worth and get an instant real time offer today! 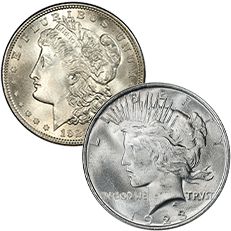 Select the type of silver or gold coins you want to sell below. 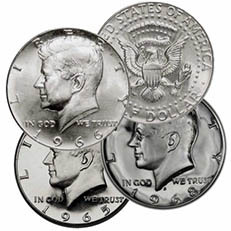 Transparent Up-Front Pricing! 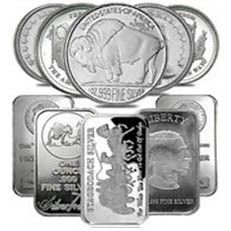 - No obligation and no personal information needed! 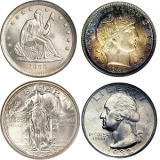 We buy all U.S. Silver Coins, Gold Coins and Bullion! 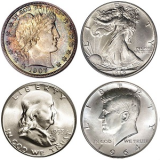 Select the coin type you are selling. 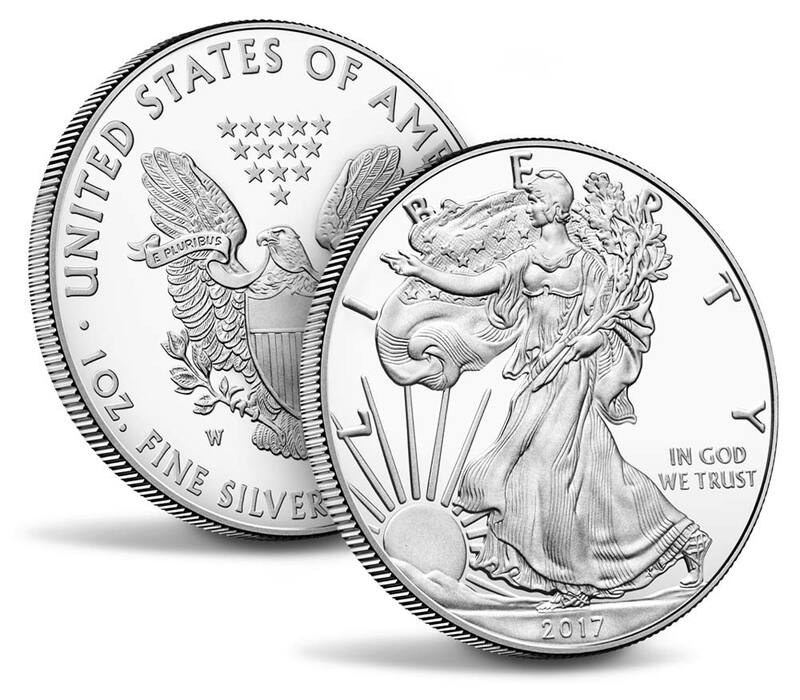 Review our offer for your coins, that's it! 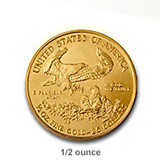 Accept our offer, if not click Decline. 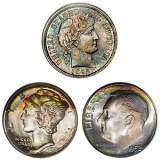 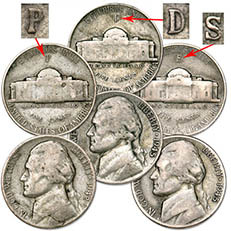 Select the type of Silver Coins you would like to sell. 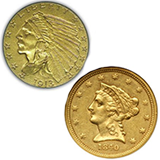 Select the type of Gold Coins you would like to sell. 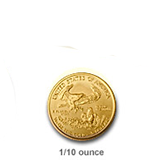 This service is owned and operated by The Coin Shop LLC.